Roost mod. 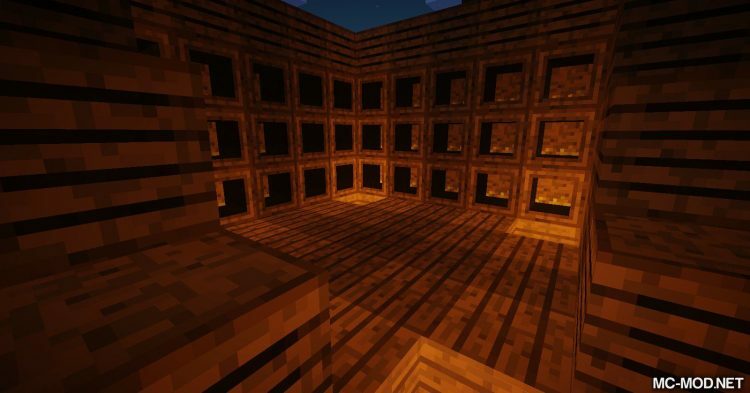 Are you a “Farmer” in Minecraft? Interested in cultivation and farming? 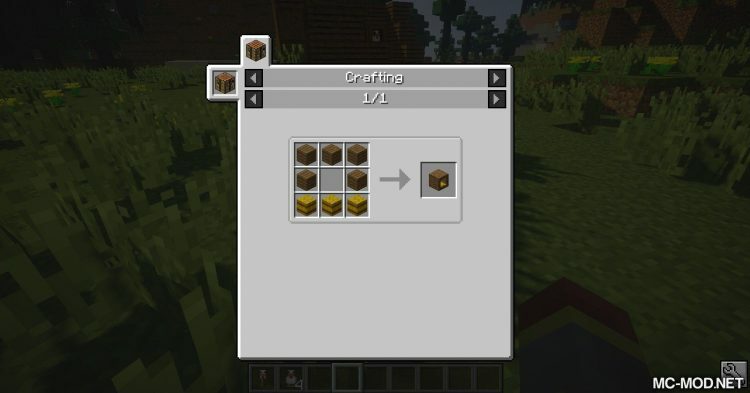 Then Roost is the perfect mod for you! 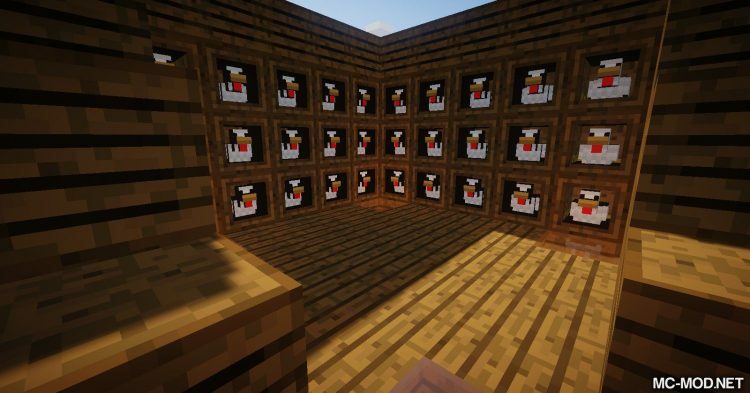 The main feature that Roost brings to Minecraft is chicken farming. 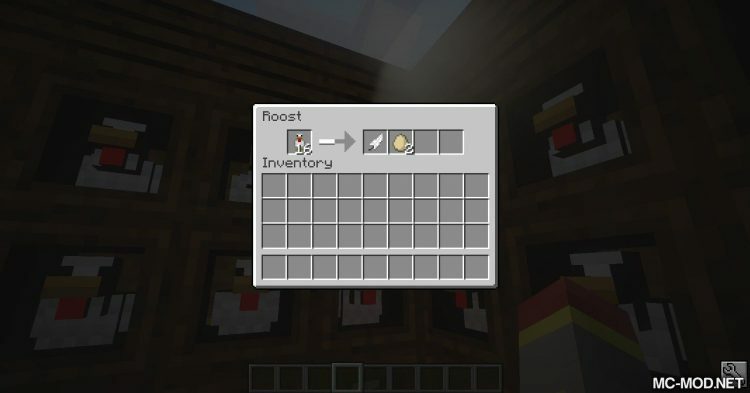 Roost allows you to build and raise chickens of your own. 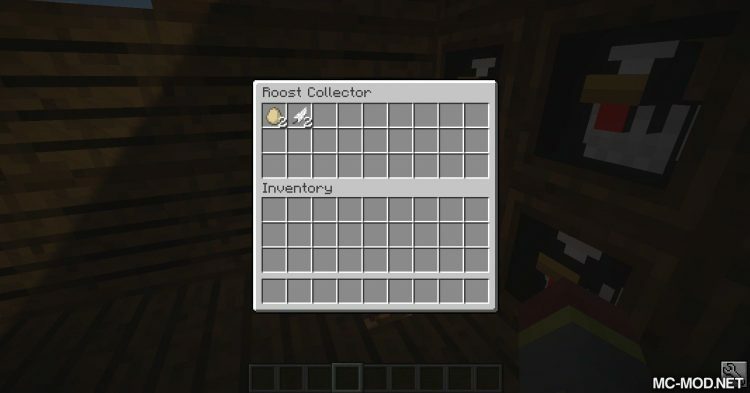 Roost Collector is a special chest for “Roost”. 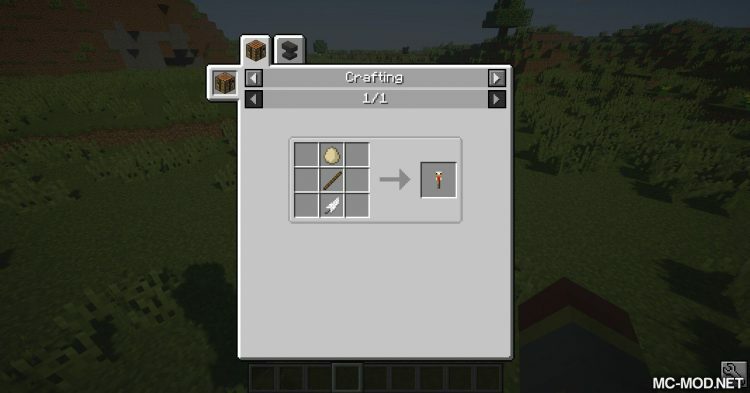 If placed next to “Roost”, it will automatically collect eggs or chicken feathers produced in Roost. 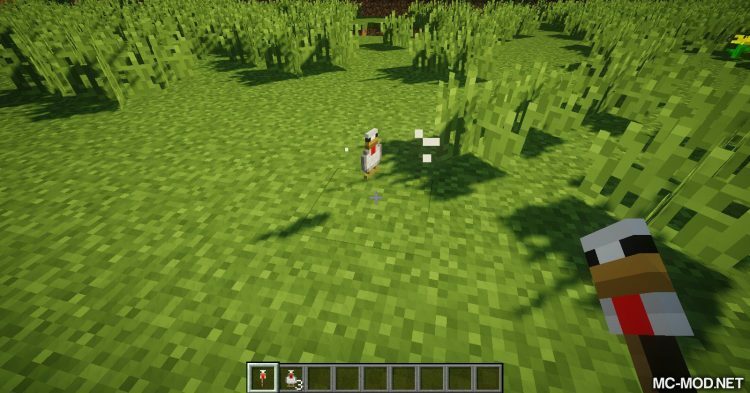 Chicken Breeder allows players to breed their chickens. 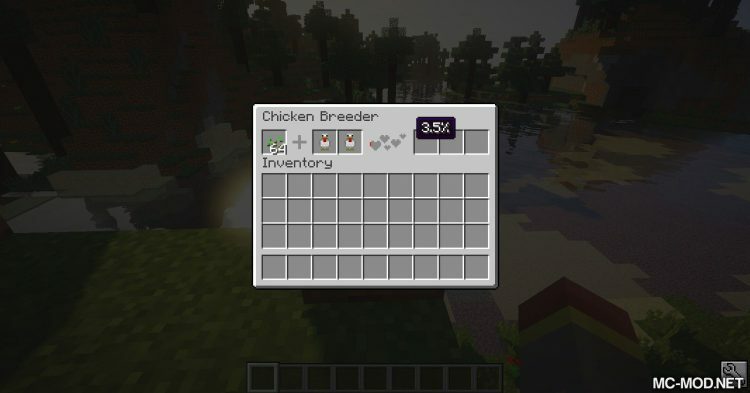 You only need to 2 chickens and seed them into Chicken Breeder, which will automatically breed more chickens for you. 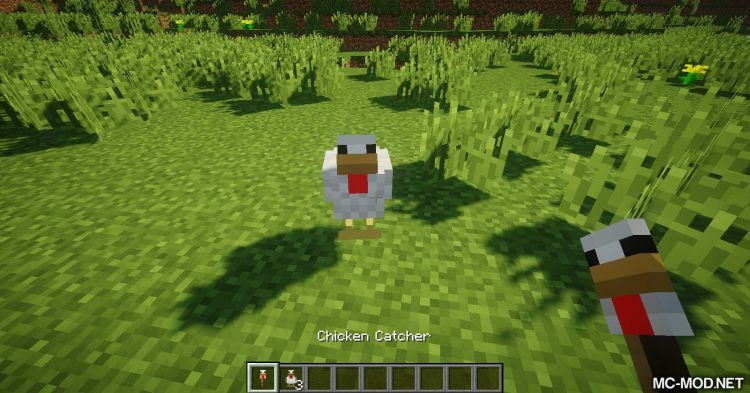 Chicken Catcher is a wand that turn a chicken into an item “Chicken”, which make it easy for you to transport your chicken. “Chicken” is also used for Roost and Chicken Breeder.